Georgian Chief of General Staff Vladimir Chachibaia says that NATO should create a coast guard base in the Georgian Black Sea port of Poti. This, he argues, would help the alliance evade the provisions established in the Montreux Convention, which limit non-Black Sea powers' access to the body of water. 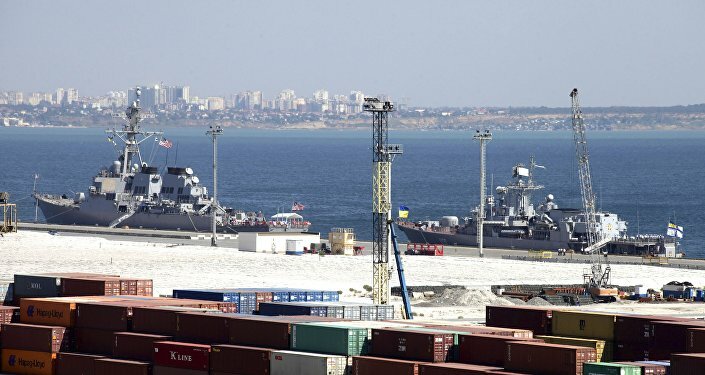 Speaking to reporters on Tuesday, commander Chachibaia recalled that the Montreux Convention limits the frequency and duration of alliance warship visits to the Black Sea, and hinted that if NATO does not want to increase financial assistance to Georgia and Ukraine to grow their own flotillas, it could establish a coast guard base in Poti. "Frequent visits by NATO warships to the Black Sea are one of the ways for the alliance to enhance its operations. But there is a constraint: the Montreux Convention," the officer explained. "There is another option: for NATO to help Georgia and Ukraine to strengthen their Naval flotillas, which would require high spending." Alternatively, Chachibaia hinted, "NATO could set up a coast guard base in Georgia's coastal zone." They could do so "near Poti – a port of strategic importance," the officer added. Chachibaia didn't clarify how this would help the alliance strengthen its presence in the body of water. The Montreux Convention puts limits on tonnage of vessels belonging to non-Black Sea powers deployed in Black Sea, and the amount of time they can remain there (21 days). Furthermore, the Montreux Convention specifically restricts non-Black Sea nations from establishing a permanent presence in the body of water. Chachibaia's remarks echoed those of Georgian Defense Minister Levan Izoria, who said Thursday that Tbilisi was ready to let NATO use its military facilities for training purposes as part of efforts to boost security in the Black Sea region. “We express our full readiness to join a greater number of NATO marine drills, we express readiness to let NATO use our ground infrastructure for various training purposes, we express readiness to have two officers in Romania for coordination purposes,” Izoria said, following a meeting with NATO Military Committee chairman Gen. Petr Pavel. Members of the NATO Military Committee, the bloc's senior military authority, arrived in Georgia earlier on Thursday. 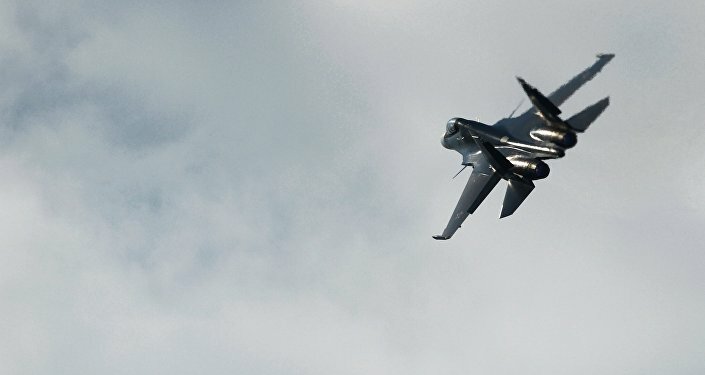 According to the Georgian Defense Ministry, the visit will end Friday. Georgia is not a NATO member, but has been seeking membership and cooperation with the alliance since the early 2000s. In 2008, NATO expressed support for Georgia's bid to join the alliance, and established a commission to oversee the process of Georgian NATO accession.